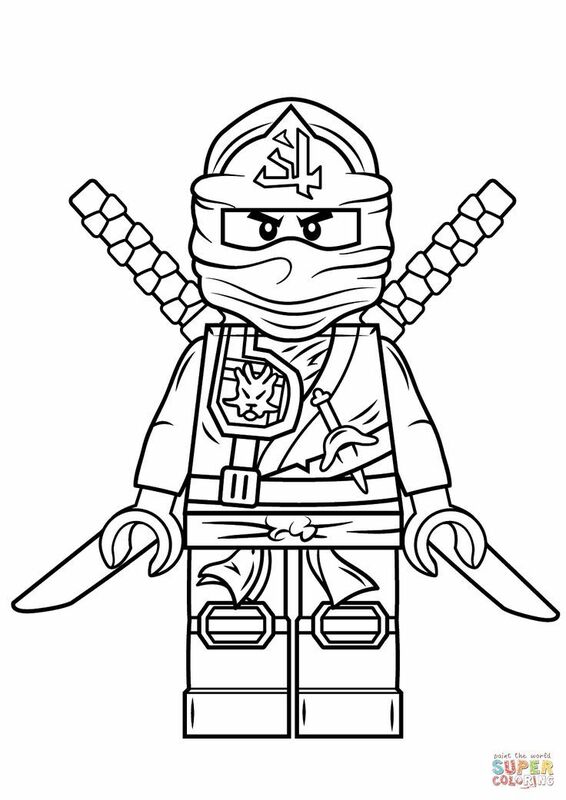 If you want Christmas coloring pages for kids, it’s on this page. 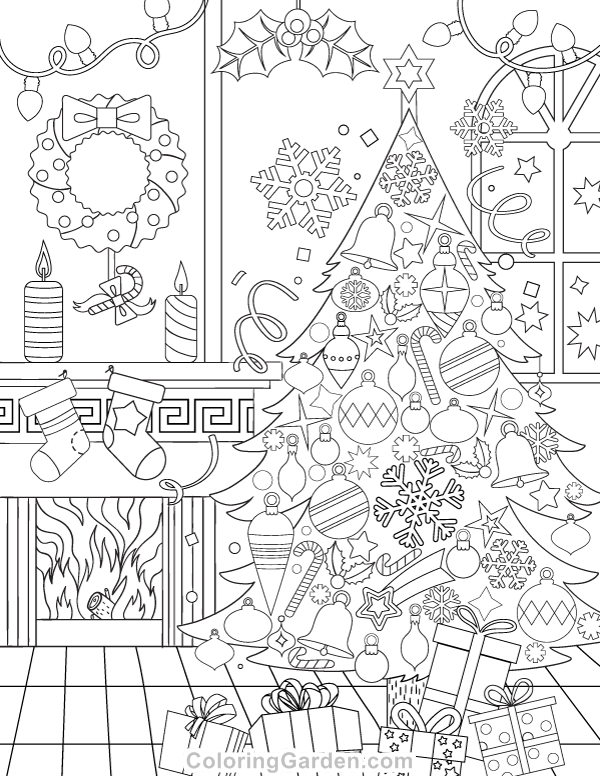 These Christmas coloring pages are dedicated to adults … or kids very talented and patient. 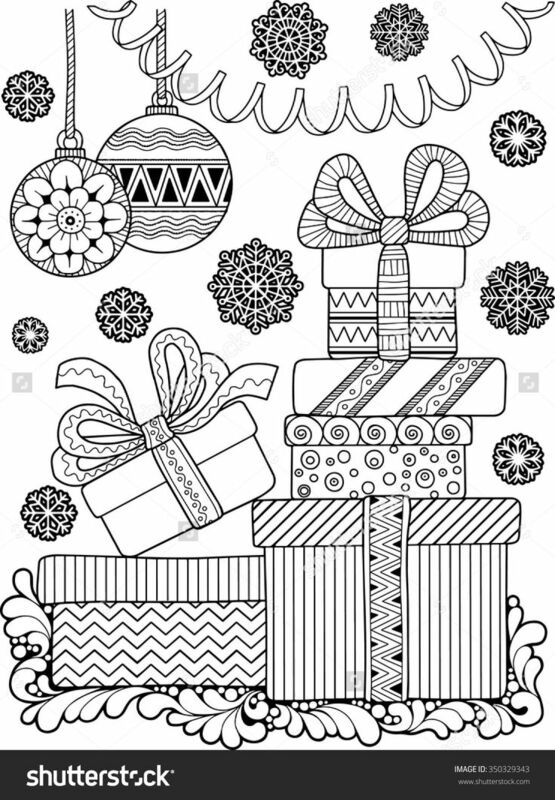 You will find drawings representing Santa Claus, Christmas trees, Ornaments, bells, wreath … drawn with different styles and difficulty levels. 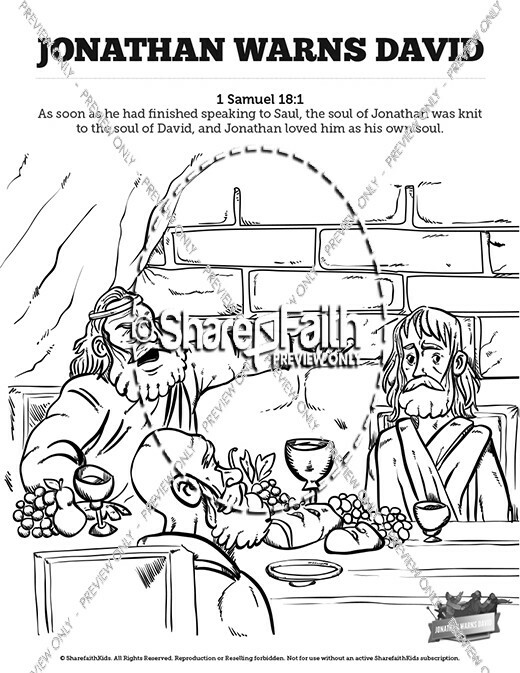 Different artists have contributed to this special page. 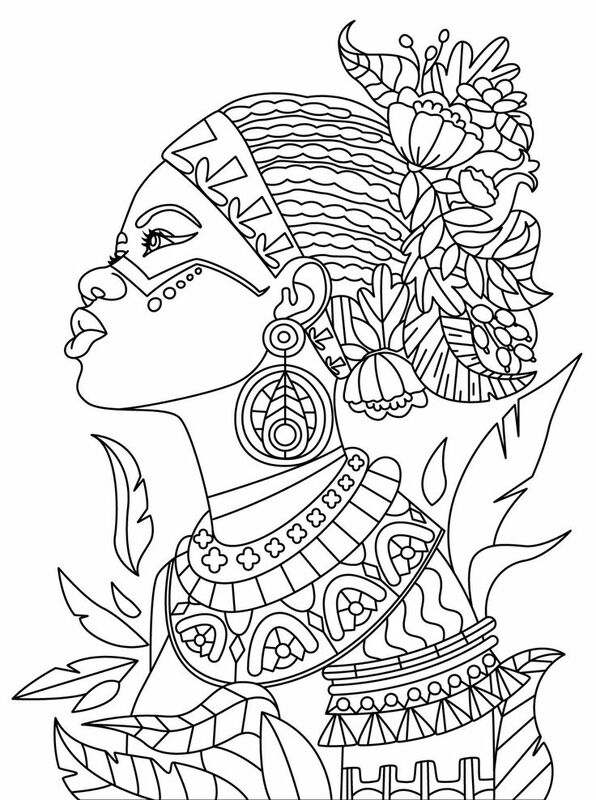 Some of our free coloring pages have been drawn like Doodles, or with Zentangle style ! 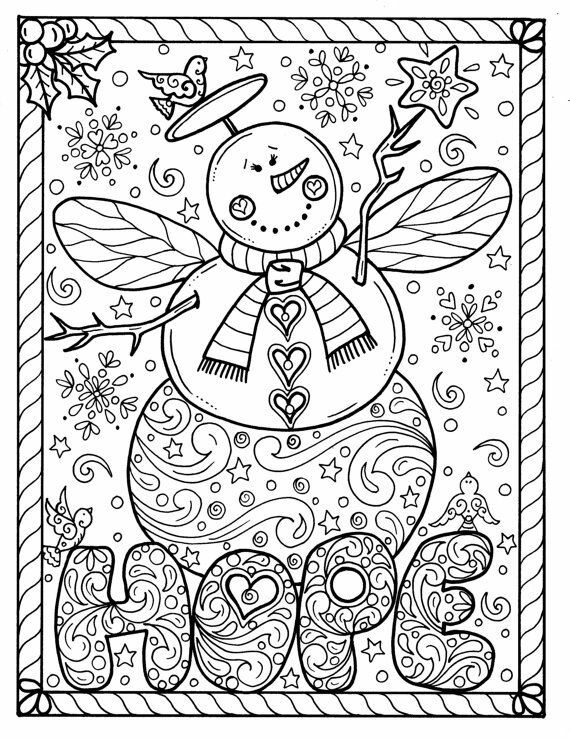 You will even find Christmas Mandalas to print & color … You can use all these printables as greeting cards ! Beautiful Christmas wreath with decorative items with angel, stars, socks and gifts … The New year is near !